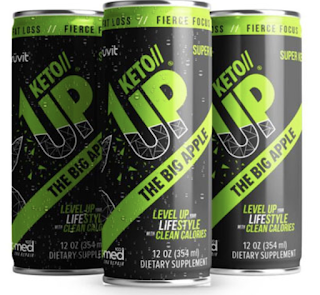 KETO//UP is a brand new lifestyle keto energy drink from Pruvit that actually puts you into ketosis! 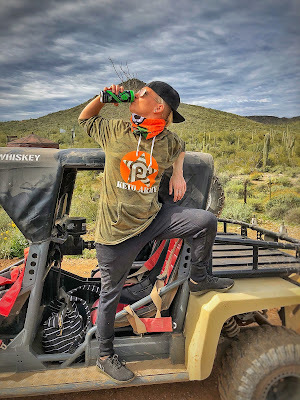 This drink is about to CHANGE the game of energy drinks AND ketosis! Think energy drink, without all the crap, that not only gives your energy but supports cognitive function, and positive mood. KETO//UP is a CLEAN source of super fuel and provides the body with everything it needs for optimal health and peak performance. 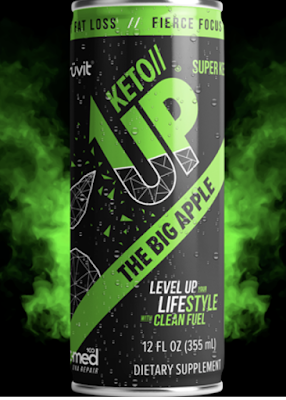 As of now, KETO//UP comes in 3 awesome flavors: The Big Apple, Unicorn Slam, and Toucan Tango. KETO//UP is designed for ANYONE who wants to operate at peak performance and fast! 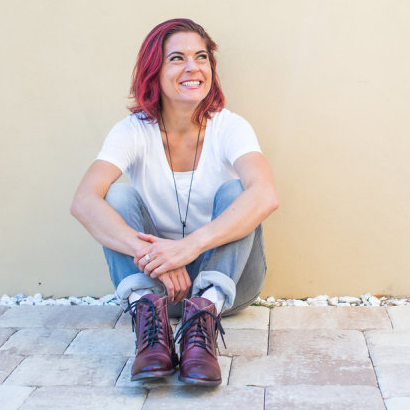 What are the benefits of KETO//UP? When I think of energy drink, the first thought that comes to mind is NOT healthy...until now! Some benefits of KETO//UP are FAT LOSS, enhanced energy, increased metabolism, AND a healthy serving of antioxidants to clear the body of oxidative damage. This beast of an energy drink promotes vascular integrity for positive mood (who doesn't need that? ), and increased blood flow. It contains L-theanine (which will help you feel calm instead of agitated and jittery like other drinks), enhanced cognitive focus, and also offers neuroprotection which aids in relieving stress. Ingredients such as Agmatine Sulfate enhances exercise performance, muscle growth, AND improves post-workout recovery but the benefit that had ME most intrigued and interested was how it promotes feelings of well-being and neuroprotective activity within the brain (science nerd here!). The days of the crash and burn UNHEALTHY energy drinks are over. KETO//UP is changing the game! How do I get my hands on KETO//UP? If you have questions about KETO//UP please send me an email at Messina1892@gmail.com or fill out the application below!